XPE Sports has an unparalleled record of success in preparing the nation’s top collegiate and professional athletes to achieve and exceed their athletic performance goals. 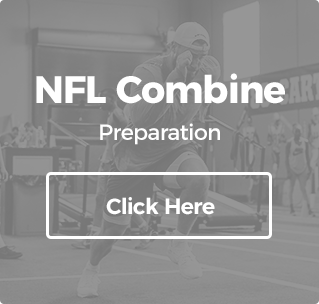 This includes ensuring that aspiring collegiate football players successfully prepare for the NFL Combine and working with current NFL players to take their on the field performance to the next level. Tony started his education at Clemson University in South Carolina and attended graduate school at The George Washington University in Washington, D.C. It was there that he received a Masters Degree in Exercise Physiology and graduated in the top of his class. His thesis was published by The European Journal of Applied Physiology and dealt with the benefits of exhaustive interval training. During this time, he interned with NHL’s Washington Capitals and was set to help the Washington Wizards prior the NBA lockout. From Washington, D.C. Tony moved to Orlando, Florida and quickly obtained a job helping the Head Strength Coach of the Orlando Magic for a basketball season. From there, his experience led him to Boca Raton, Florida where he became the Director of Human Performance at Cris Carter’s FAST Program. While at FAST he focused on sport specific speed, agility, and strength training. He helped prepare numerous NFL Combine athletes and professional athletes from all sports for their particular needs. 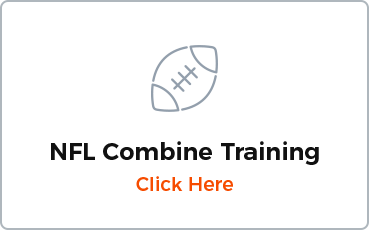 During the spring of 2002, Tony utilized his experiences and created XPE, Inc. while relocating to Atlanta, GA. 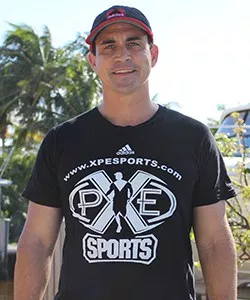 In the fall of 2009, Tony relocated XPE Sports to South Florida. Since XPE and Tony Villani has relocated to South Florida, he is building an even more impressive client list than he had in Atlanta. The likes of Super Bowl Champion WR Anquan Boldin, 2XPro Bowl S Eric Berry, 2XPro Bowl OL Maurkice Pouncey, 1st Round Pick OL Mike Pouncey, WR Pierre Garcon, and Hall of Fame WR Cris Carter are all regulars training day after day just like Jamal, Hines, Takeo, Wayne, and Osi did with XPE in Atlanta. 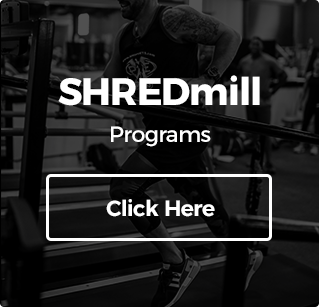 Going into DECADE #2 of the XPE Sports business has led Tony to start a nationally recognized certification program for trainers wishing to learn the most effective speed and agility techniques along with releasing a full patented XPE SHREDmill and XPE SHREDsled equipment line. 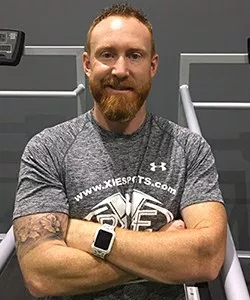 Matt was born and raised in South Dakota and made the move to South Florida in 2003 and has been training elite and amateur athletes ever since. 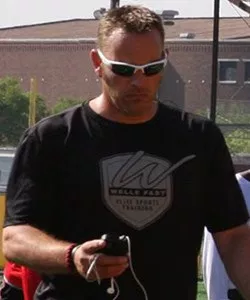 As one of the most sought after performance coaches in the country, he has trained and consulted with some of the most well-known athletes on the planet as well as more than 10,000 youth and high school athletes. Matt has an extensive background in all areas of sports performance but particularly excels with an athlete who is looking to build strength and speed. With his unique programming, he’s able to increase these measurables in almost any athlete in a very short period of time. Prior to joining XPE, Matt started his training career at Cris Carter’s FAST Program in Boca Raton, FL before creating Fit Speed Athletic Performance and building it into 3 locations and a national powerhouse in NFL Combine Prep Training. Over the course of his, NFL combine prep training career he’s seen average increases in 40 yd dash times up to .31 seconds in some of his draft prep classes. Several of his athletes are ranked in the top 3 ALL TIME in various events at the Indianapolis combine. Matt also has experience as a fitness and performance coach traveling on the WTA and ATP tennis tour while helping Russia’s Vera Zvonareva reach #2 in the world in women’s singles. His training has been featured in several media outlets including ESPN, CBS Sports, NFL Network, Esquire TV and various local and national print publications. Matt’s very excited to bring his extensive training background and methods to XPE Sports. Bill was the Regional Director of the National Scouting Combine and was responsible for evaluating prospective free agents for professional teams. He was also asked to be the speed and agility expert at the 2003 US Army All-American Bowl where he instructed the top high school juniors in the country on speed, strength, and agility movement skills. Additionally, Bill has assisted NIKE in their Speed, Agility, and Quickness football training programs where he worked with over 2,100 South Florida athletes. Bill has been doing combine prep training for the last 12 seasons and has worked with SIX top-10 picks in recent NFL Drafts. 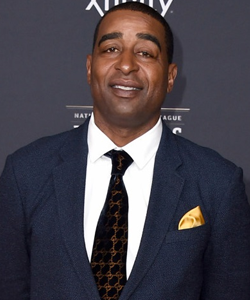 As the co-founder of Cris Carter’s FAST Program, a sports performance training center in Boca Raton, Florida, and as the Executive Performance Coach at Velocity Sports Performance in Champlin, MN, he trained over 15,000 middle school, high school, and collegiate athletes, as well as professional athletes including: Cris Carter, Jerry Rice, Larry Fitzgerald Jr., Charles Rogers, Plaxico Burress, Greg Jennings, Lee Evans, Jamal Lewis, Ben Utecht, Matt Spaeth, and Randy Moss. Bill’s training expertise has been featured on ESPN, ESPN E60, NFL Films, and HBO Sports as well as national publications including ESPN Magazine, Sports Illustrated, USA Today, NFL Insider and American Football Quarterly. Anquan Boldin finished his NFL career in 2017 with 1,076 receptions (9th All-time in the NFL) along with 13,776 yards. He started training with XPE Sports in 2010 when he wasn’t in the Top 50 of receptions and stayed healthy and averaged over 15 starts and 70 catches in years 8-14 of his NFL career. Anquan attributes much of his success for staying on the field to XPE and more specifically the SHREDmill. Anquan, like many XPE athletes, personally purchased a SHREDmill for home use. Boldin was the 2003 NFL Offensive Rookie of the Year, was selected to three Pro Bowls and won Super Bowl XLVII with the Ravens. He also won both the NFLPA NFL Man of the Year followed up by winning the NFL Man of the Year the next year. At the time of his retirement, he had made 3 All Pro Teams along with 8 straight Pro Bowl Teams. Carter’s 1,101 career receptions and 130 touchdowns as a receiver placed him second in NFL history behind Jerry Rice. He is one of ten players in NFL history with 1,000 or more receptions.He was named to the NFL 1990s All-Decade Team. 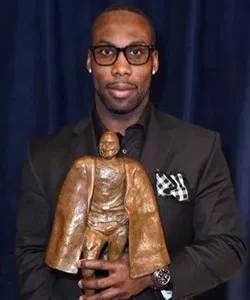 On February 2, 2013 Carter was announced as an inductee into the Hall of Fame Class of 2013 along with Bill Parcells,Larry Allen, Jonathan Ogden, Warren Sapp, Curley Culp and Dave Robinson. Since retiring from the NFL, Carter has worked as an analyst on HBO‘s Inside the NFL, ESPN‘s Sunday NFL Countdown and Monday Night Countdown, and online at Yahoo Sports. He opened Cris Carter’s FAST Program in 2006 to train NFL players and to help younger athletes. It is here he met Bill Welle (part Owner and Founder) and Tony Villani as they were part of this training staff. He has been helping Bill and Tony with XPE’s Combine Training Class since 2011 after Tony relocated XPE from Atlanta to South Florida in 2010. He assists in all skill development for WR’s, TE’s, RB’s along with DB’s and S’s. 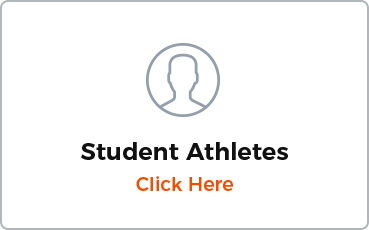 He also sets up various media training opportunities for clients. Jeremy is a former NFL cornerback where he played 10 seasons. He attended the University of Tennessee (87’-91’) where he was a three year starter and three time All-SEC performer for the Volunteers. He was inducted into the Tennessee “Living Legends” in 2004. 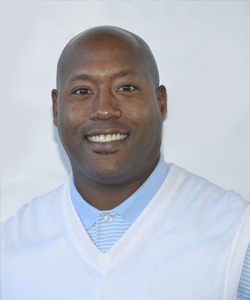 Jeremy was also an All-SEC and All American in track in the 55m dash and participated on the 4x100m relay which were part of the 1990 NCAA National Championship team for the Vols. He was drafted by the Chicago Bears in 1992, 80th pick. He was a member of the #1 ranked passing defense two years in a row there and went on after to play for the Seattle Seahawks, NY Giants and finished his career with the Detroit Lions. Jeremy is now passing on his knowledge to the next generation of defensive skill players. He has been doing combine skill training now for five years. He has trained and trains some of the best defensive players in the NFL at their respective positions. Eric Berry, Rahim Moore, Marcus Gilcrest, Josh Evans, Bashaud Breeland, Matt Elam, Kareem Jackson, Dee Milliner, Darquez Dennard, Calvin Pryor and others have been under his watch to hone in on their defensive skill set. Jeremy has also been on Draft Academy with Tony Villani on the combine preparation of DE/OLB, Shane Ray (number #1 draft pick of the Denver Broncos, 2015). Other than his family, Jeremy is most proud of his philanthropic endeavors. The Jeremy Lincoln Foundation (since 1998) gives free football clinics, Thanksgiving food giveaways (JLF Turkey Drive) and educational after school clinics for children that are less fortunate. 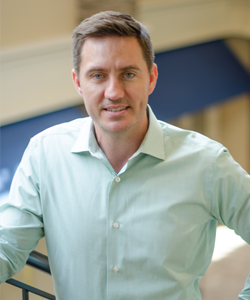 Dr. Kevin Christie is a Chiropractic Physician and Certified Strength & Conditioning Specialist (CSCS) who dedicates himself to treating his patients’ symptoms and physical dysfunctions, whether it’s a professional athlete, a weekend golfer, or an office worker. Dr. Christie received his B.S. degree from the Florida State University in Exercise Physiology and was an assistant strength & conditioning coach for the women’s athletic teams. This is where he discovered his passion for working with athletes of all levels. His education and desire for learning continued at Logan College of Chiropractic in St. Louis where he specialized in Motion Palpation, golf biomechanics, and functional rehabilitation.Since graduating from chiropracticschool, Dr. Christie has been certified in Active Release Technique (A.R.T), A.R.T Biomechanics, Graston Technique, and Kinesio® Taping, which are the leading soft-tissue diagnostic and treatment protocols that deal with over-use strain that plagues today’s society. 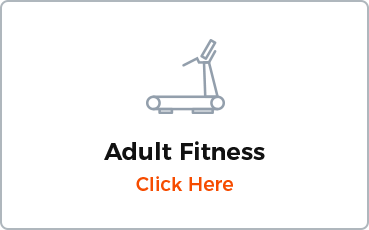 The ART Biomechanics certification allows Dr. Christie to evaluate patients running and walking gait for any biomechanical deficiencies that could lead to altered performance or injury cause.Dr. Christie has been the Chiropractic/Sport Medicine Physician for multiple football academies in South Florida. He is currently the Sports Chiropractor for XPE Combine Prep Program in Boca Raton, FL. This role includes treating the college football players during the NFL Combine Prep Program and during the NFL Combine in Indianapolis. He also has worked on over 300 NFL players and numerous MLB and NHL players for these strength & conditioning companies during their off-season Pro NFL/MLB programs. In addition to his Chiropractic practice, Dr. Christie is also a Titleist Performance Institute (TPI) Certified Golf Medical Practitioner Level 3. This certification has trained him to evaluate and prescribe golf specific fitness programs to all levels of golfers for performance enhancement and injury prevention. The combination of Chiropractic, Active Release Technique/Graston Technique, and TPI training has given Dr. Christie the opportunity to travel the PGA and Champions Tour as a treatment specialist for a select group of golfers. 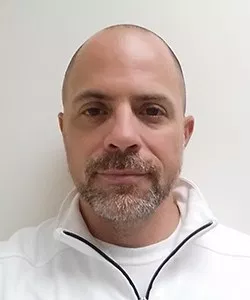 Rob Signorello PT attended West Virginia University for Sports Medicine and then obtained his physical therapy degree from Daemen College in Buffalo NY. Rob serves as lead Team PT for Florida Atlantic University and Lynn University in Boca Raton Florida. Rob specializes in sports medicine and post operative rehab with functional return to sport. Rob serves as NFL and NCAA PT affiliate working with post season injuries and rehabs for Healthfit Sports Medicine at XPE. Christine Lewis received her Bachelor’s Degree in Dietetics from Florida State University in 1996. 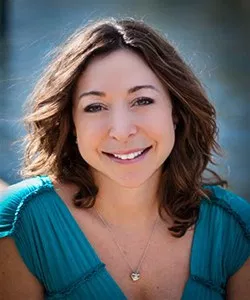 She has over 20 years of Fitness and Sports Nutrition Education experience and has been working with Tony Villani and XPE Sports since the 2008 NFL Combine. Her main objective when working with XPE athletes is to educate them on the importance of eating for optimal athletic performance, whether that is gaining lean body mass, increasing energy, or losing excess body fat. She is passionate about working with athletes and truly enjoys watching them accomplish their goals.